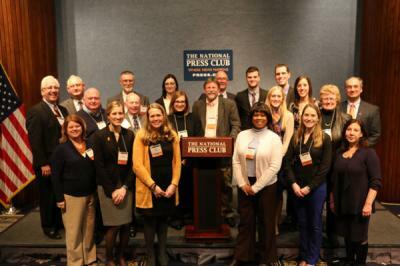 Over 250 Big Ten agriculture alumni gathered in Washington DC on Tuesday, March 3, 2015 at the National Press Club. This event drew alumni and friends from the University of Illinois, University of Minnesota, University of Nebraska, University of Wisconsin - Madison, The Ohio State University, Penn State University, Michigan State University, Purdue University, Rutgers University and University of Maryland. Participants enjoyed catered food stations and a special treat from the Michigan State University Dairy Store to taste their Big Ten ice cream selections. It was a great evening of networking with alumni and friends! Are you a College of ACES alum with a young grandchild, niece, nephew or friend, who's ready to get back to campus? If so, mark your calendars for July 9-10, 2015, and register now for the all-new ACES Family Academies. 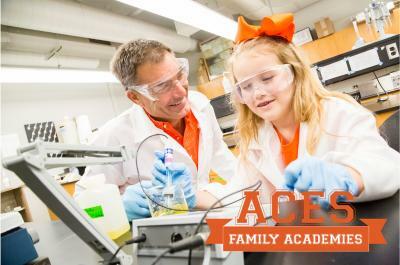 ACES Family Academies is a new program from the ACES Alumni Association that will offer classes from each ACES academic unit, geared to children ages 8-12 years. The alumni and their young friend will attend classes together, experience dorm living for a night, and attend an all-American college tailgate. More than 40 hands-on educational classes are slated for the program, taught by College of ACES faculty and staff. "Alumni can share their campus memories of living in a dorm, eating in the dining hall and going to class," says ACES Alumni Director Tina Veal. "We're really excited about the memories alumni and their grandchildren or young friends will be able to experience together – a chance to relive your college days and create new memories with your little Illini!" Registration is now open at the official ACES Family Academies website, and will close by April 1, 2015. Registration numbers are limited; cost is $195 per person. For more information, check out the official ACES Family Academies website, and follow along on the ACES Family Academies Facebook page. 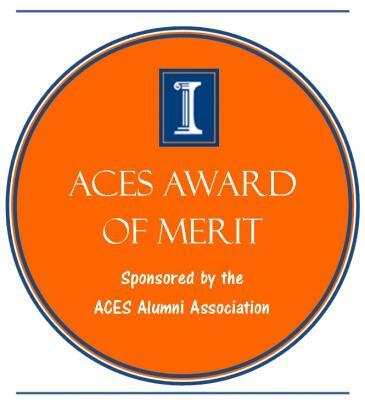 The College of ACES Alumni Association is pleased to announce the 2015 ACES Award of Merit winners. Gregory R. Oltman, B.S. '72 Ornamental Horticulture of Barrington, IL Greg is the Owner of GRO Horticultural Enterprises, Inc.
Free parking is available outside of the I-Hotel and Conference Center. Congratulations to Meg Cline as she begins a new appointment as the Vice President for Gift Planning and Trust Services as of February 16, 2015 with the University of Illinois Foundation. Meg served as the Associate Dean for Advancement in the College of Agricultural, Consumer and Environmental Sciences (ACES) for the past five years. Meg and her team can be proud of many accomplishments, including an impressive conclusion to the Brilliant Futures campaign with over $180 million raised and continuing to average $20 million annually in new business; a successful restructuring of the ACES Office of Advancement with increased emphasis on major gift fundraising; further developing a culture of philanthropy within the College among faculty, young alumni, and students; and implementing several administrative and operational upgrades to enhance and streamline fundraising processes. Following a ten-year career in the investment management and financial planning industry, Meg returned to her alma mater in 2005 to join the Foundation as a Gift Planning Advisor. In addition to being a valued colleague assisting development staff across the University with gift planning strategies for prospects/donors and maintaining an active travel schedule, Meg served as Executive Assistant for Development to the University President, B. Joseph White, and Director of Principal Gifts. While with ACES, Meg stayed engaged in the planned giving field, attending conferences and serving on the executive board (including President) for the Eastern Illinois Estate Planning Council. She is also a member of the internal Farmland Advisory Council. Meg brings to her new position extensive technical skills and gift planning expertise; major and principal gifts fundraising experience; leadership, management, and administrative experience; a collaborative, team-oriented approach; and broad knowledge of the University of Illinois. Meg has built strong relationships with both internal and external constituents while at the University. She is a third-generation alumna, earning a bachelor's degree in ACES as well as an MBA from the Urbana-Champaign campus. 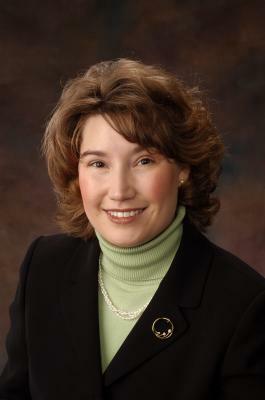 Meg also holds Certified Financial Planner and Chartered Financial Analyst designations, and has been active with the Lincoln Academy of Illinois, and the Philanthropic Educational Organization (P.E.O.) International. In the Vice President position, Meg will oversee the Foundation's Gift Planning and Trust Services offices and engage with prospects and donors across the country who are connected to all three campuses. As we plan the next University-wide campaign, Meg and her team will partner with the three campuses, building and expanding on the long-standing strengths and service mission of the Gift Planning and Trust Services offices. Please join us in thanking Meg for all she accomplished with the College of ACES and extending congratulations on her new role with the Foundation. The College of ACES was challenged to a friendly Facebook contest the week of February 23-27 to see how many "likes" we could receive on the University of Illinois College of ACES Facebook page. This event took place in conjunction with I Love Illinois week on campus. The winner would receive a medal with the college name around the University of Illinois Alma Mater and of course, bragging rights! The College of ACES wins the prize! ACES was the winner of the University of Illinois Facebook Challenge during I LOVE Illinois Week! In four days, the ACES Facebook page captured more than 1,000 new likes - a 35% increase! We could not have experienced this success without our loyal ACES family. Thank you for making a difference and helping us support ACES during I LOVE Illinois Week! Visit the ACES Alumni Association website for downloadable & PDF fillable applications. Applications have been updated for 2015! 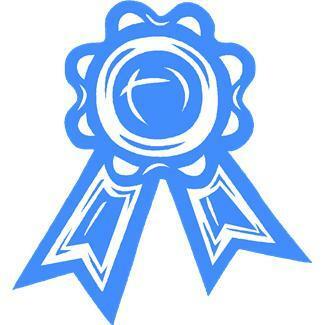 Outstanding Young Alumni – Due May 15, 2015. Each year the College of ACES Alumni Association honors up to three outstanding graduates of the College of Agricultural, Consumer and Environmental Sciences who have demonstrated outstanding professional achievement, or through outstanding leadership or service have significantly enhanced or improved the lives of others. Planning for the 10th year of Explore ACES is underway. Be sure to mark the weekend of March 13-14, 2015, on your calendars and share the date with students in your area who are beginning to think about college. The biggest recruiting weekend of the year, the doors of our college will be open to thousands of students from across the state to get a better feel for what an educational, involvement, and overall everyday life experience will be like in ACES. In the meantime, 11 academic departments, 40 student organizations, and 15 dedicated steering committee members will be collaborating on how to best showcase all of the opportunities available in the areas of Agriculture, Consumer, and Environmental Sciences to prospective students and their families. We hope you will be able to join us next March as we challenge the next generation of Illini to imagine their future in the College of ACES. For more information visit exploreaces.org. Registration Due no later than May 11, 2015. It's time to celebrate! We are pleased to invite ACES graduates and their families to a complimentary reception at Memorial Stadium's Colonnades Club. The ACES Alumni Association along with the ACES administrators, faculty and staff will be on hand to congratulate the College of ACES graduates and their families as well as welcome them to the ACES Alumni Association! Graduates, please wear your cap and gown. Great photo opportunities await you at Memorial Stadium! Premiere access to the columns and field view will be moments you won't want to miss! Graduates will receive a free ACES Alumni T-shirt and green screen photo as a gift from the ACES Alumni Association! 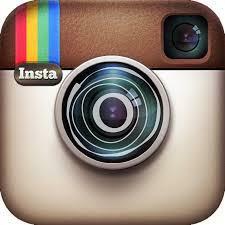 The College of ACES Alumni Association has a new Instagram account! Follow us today!